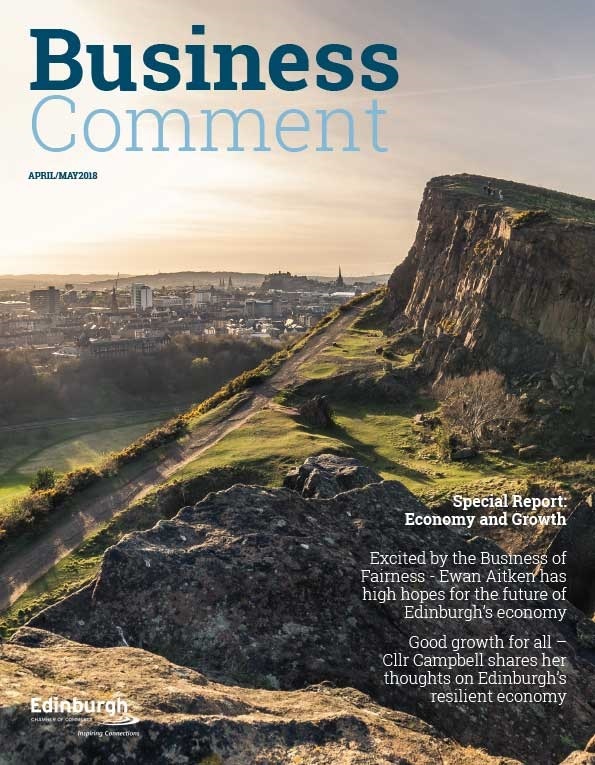 This month, we’re inviting Edinburgh Chamber of Commerce members to share their #MyEdinChamber stories. We pride ourselves on providing a platform for businesses to thrive – through our networking events, at our training courses, by collaborating with other members, or taking advantage of the plethora of other perks that come with a membership with Edinburgh Chamber of Commerce. 1) My one-person office for EPA Internships in Europe is so solitary– attending one of the many monthly Chamber event options introduces me to companies I had never heard of. 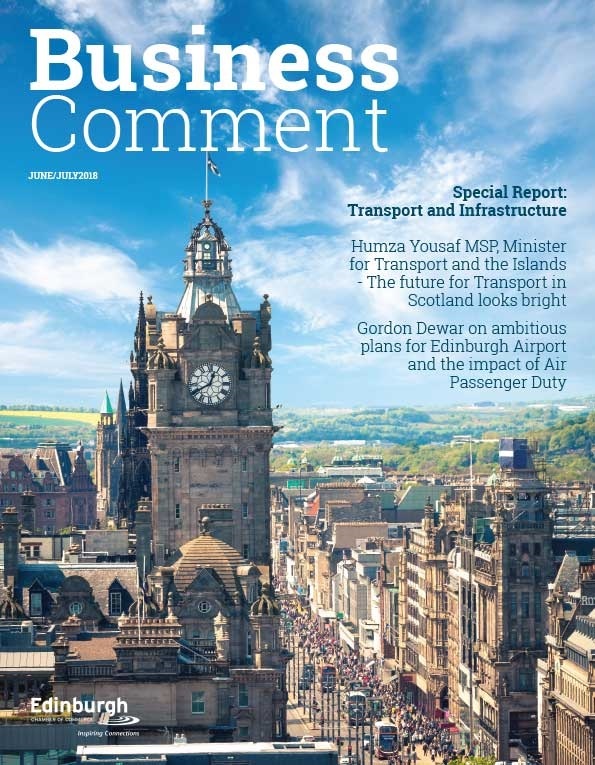 2) In my first year of Edinburgh Chamber membership I have had several successful internship placements for my students with supervisors I never would have met otherwise. 3) Fellow members have also given me referrals which have resulted in more business for the firm I work for. 4) My boss, the owner of EPA Internships in Europe, says he is so glad I joined, and he wishes he had thought of it sooner. 5) Participating in Chamber meetings, and having those events to look forward to, cultivates a social business aspect to my work week that improves my productivity. 6) The Chamber has so many events with varied schedules, pricing, and topics– I feel there are many opportunities still awaiting me. 7) Finally, the Edinburgh Chamber of Commerce has taken on two of my EPA-Edinburgh interns, and those students flourished as they observed, first hand, the terrific opportunities for businesses in Edinburgh. Thank you, Edinburgh Chamber of Commerce! 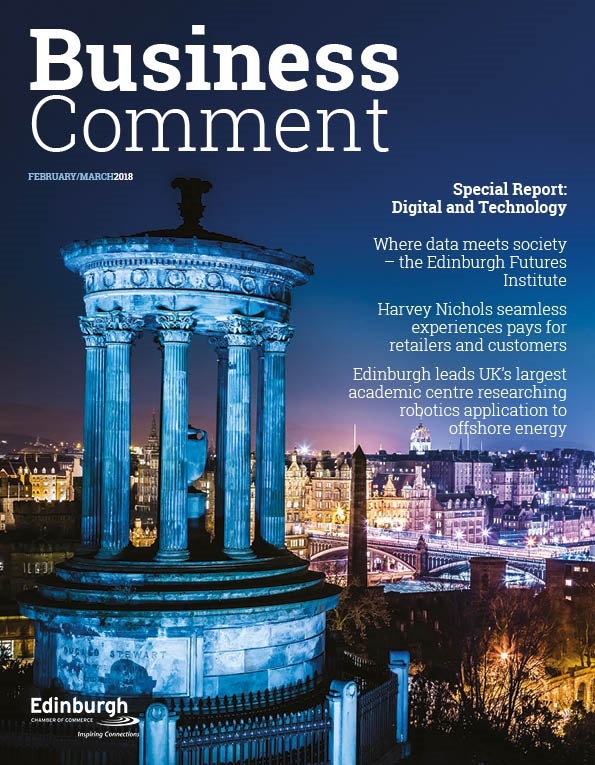 Over the month of July, Edinburgh Chamber of Commerce are exploring stories of success that our members have had through their membership with us. We’re inviting all members of the Edinburgh Chamber, small and large, to share their news of partnerships, business wins, and collaborations. Share your story on social media using the hashtag #MyEdinChamber, or email our Marketing team to be in to win fantastic prizes from fellow members Ten Hill Place courtesy of Surgeon’s Hall, and G&V Hotel. For more details, get in touch with Emma Reid or Daniel Tipping in the Marketing & Communications team.